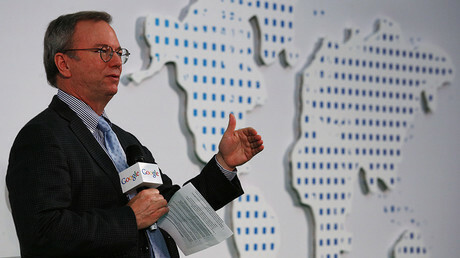 Eric Schmidt, the executive chairman of Google's parent company Alphabet, announced that his company will 'de-rank' RT's articles online, calling them propaganda. Is he concerned for the integrity of news, or are his motives more partisan? The 62-year-old, with an estimated wealth of $11.1 billion, has never hidden his political leanings, jumping straight into Hillary Clinton's presidential campaign long before she officially announced her candidacy. In one of John Podesta's leaked emails, the long-time Clinton confidant and chairman of her presidential campaign told her soon-to-be campaign manager Robby Mook that he had met with Schmidt in April 2014, more than a year before Clinton told the American public that she was hoping to become their next president. "I met with Eric Schmidt tonight… He's ready to fund, advise recruit talent, etc. He clearly wants to be head outside advisor, but didn't seem like he wanted to push others out. Clearly wants to get going. He's still in DC tomorrow and would like to meet with you if you are in DC in the afternoon. I think it's worth doing..." Podesta wrote in the email, which was published by WikiLeaks last October. Another email, written two weeks later, showed Schmidt sharing his campaign ideas with Clinton aide Cheryl Mills. "Let's assume a total budget of about $1.5 billion, with more than 5,000 paid employees and million(s) of volunteers," he said. He went on to brainstorm ideas on how to utilize technology in the campaign. It wasn't long before The Groundwork, founded by analysts and engineers who worked on Barack Obama's campaign and funded by Schmidt, became Clinton's top technology provider. The Groundwork was housed in an office just a few blocks away from Clinton’s campaign headquarters in Brooklyn, New York. Schmidt continued to advise Clinton on digital matters throughout the campaign. "Eric recognizes how the technology he's been building his whole career can be applied to different spaces. The idea of tech as a force multiplier is something he deeply understands," The Groundwork's Michael Slaby told Quartz in 2015. Then there was campaign night, when a photo forwarded to Politico showed a smiling Schmidt at Clinton's election headquarters, complete with a "staff" badge. 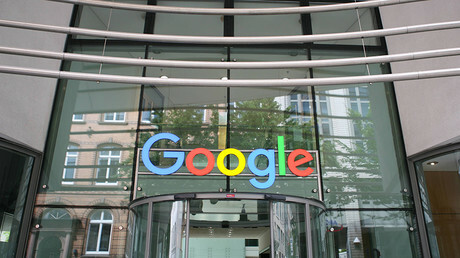 Schmidt's efforts to get Clinton elected, along with Google's overall efforts to do the same, were addressed in a November 2016 report by the Campaign for Accountability ‒ a non-partisan, non-profit organization that aims to expose misconduct and malfeasance in public life ‒ and its Google Transparency Project. The document concluded that "Google executives and employees bet heavily on a Clinton victory, hoping to extend the company's influence on the White House." It added that "had she won the election, Clinton would have been significantly indebted to Google and Schmidt, whom she referred to as her 'longtime friend.'" 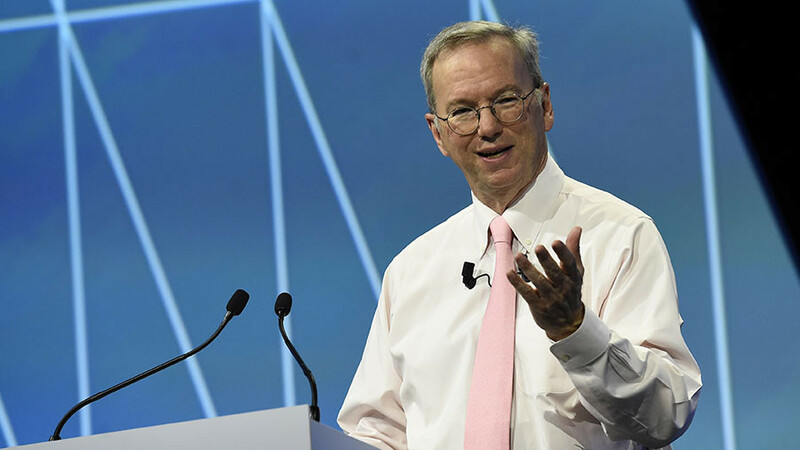 WikiLeaks founder Julian Assange also brought up the relationship between Schmidt and the US establishment in his 2014 book, 'When Google Met WikiLeaks.' He describes a 2011 encounter with Schmidt in Norfolk, UK, where Assange was under house arrest at the time. "I had been too eager to see a politically unambitious Silicon Valley engineer, a relic of the good old days of computer science graduate culture on the West Coast. But that is not the sort of person who attends the Bilderberg conference four years running, who pays regular visits to the White House, or who delivers 'fireside chats' at the World Economic Forum in Davos," Assange wrote. "Schmidt's emergence as Google's 'foreign minister' – making pomp and ceremony state visits across geopolitical fault lines – had not come out of nowhere; it had been presaged by years of assimilation within US establishment networks of reputation and influence." Schmidt's political leanings became clear in the early days of Barack Obama's first presidential campaign. He publicly endorsed Obama, telling The Wall Street Journal in October 2008 that he was "doing this personally," as Google was "officially neutral" in the election. He also served as an informal adviser to Obama's campaign. Schmidt also donated $5,000, the maximum allowed by law, to Obama's 2008 campaign, according to US media reports that cited a now-deleted official list of donors. Schmidt's close relationship with Obama didn't end when the Democratic candidate was elected. Schmidt chaired the board of public policy think tank New America Foundation, working closely with Obama as a member of his Transition Economic Advisory Board. Later, Schmidt claimed a seat on Obama's new Council of Advisors on Science and Technology. The two became so close that the Consumer Watchdog sent a letter to the White House demanding that Obama distance himself from Google, and stop inviting Schmidt to fancy galas in Washington, DC. 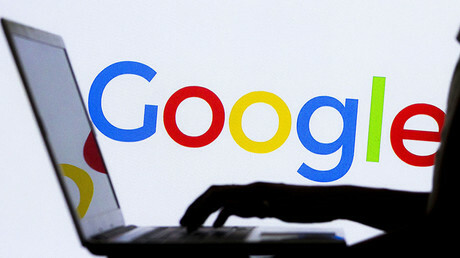 The group pointed out that Schmidt, and then-Google Vice President Marissa Mayer, were invited to a state dinner despite the company being under criminal investigation by the Department of Justice over allegations that it profited from selling online ads to illegal pharmacies. "Executives of companies under federal criminal investigation should not be invited while a major case is pending. Allowing such executives to hobnob at a gala White House event inevitably sends a message that the Administration supports them and undercuts the ability of federal investigators to proceed with their case in a fair and unbiased way," reads the letter, dated June 23, 2011. Schmidt also supported Obama's 2012 campaign, helping to recruit talent, deciding on technology, as well as mentoring campaign manager, Jim Messina. He was present in the Chicago, Illinois boiler room on election night. The Google executive was apparently so impressed by Obama's campaign staff that he invested in several start-ups founded by the analysts and engineers who worked on it, one of those being The Groundwork. Schmidt's announcement to 'de-rank' RT's articles comes despite Google's own investigation saying it found no manipulation of its platform or policy violations by RT. There may be more ground to question Schmidt's integrity than that of RT – but that's highly unlikely to happen in today's climate, because Google is not a Russian company.